While last month played host to massive tournaments like Super Ball and the Pannahouse Invitationals, September isn’t slowing down one bit. As 2018 is coming to a close, a rush of events are popping up to end the year in style. In the freestyle world, a handful of national and continental freestyle championships are taking place, with plenty of spots at the vaunted Red Bull Street Style World Finals still up for grabs. 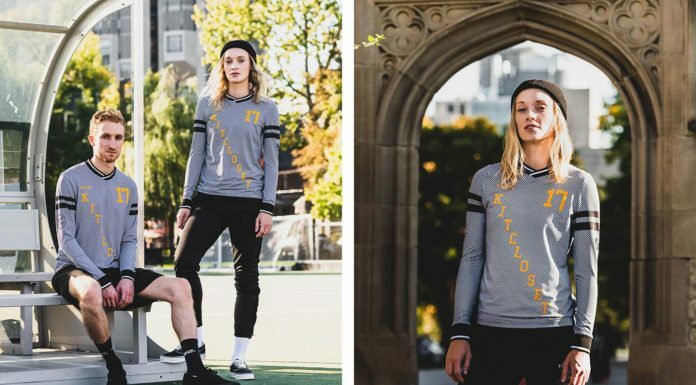 Not to be outdone, the street football world isn’t taking a break either, because we all know the pulse on the street never stops. Simply put, these events are the best of the best. If you’re lucky enough to be in the area for at least one of them, you’re going to want to make sure you attend. 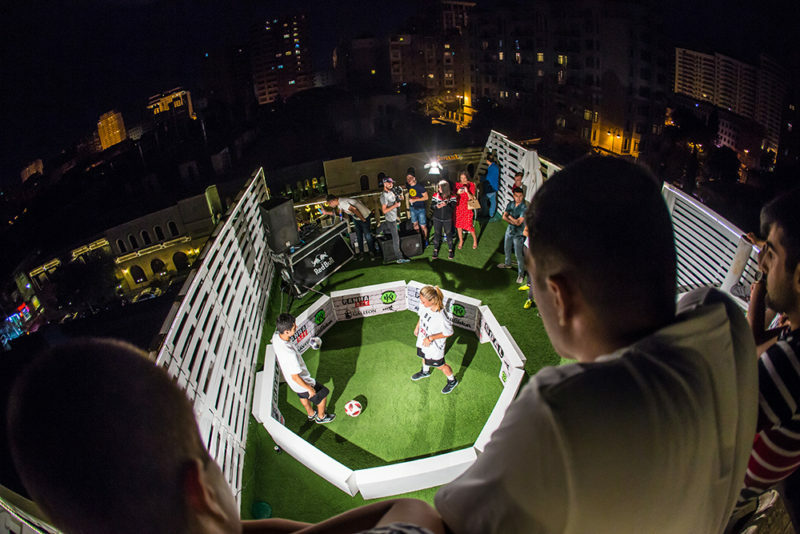 The second-ever panna event in the country of Azerbaijan, The Urban Kings and Panna AZE Panna Battle will bring out the country’s best talent in a pure, no-nonsense street tournament. Did we mention that it’s on a rooftop? And that there will be members of the Azerbaijan Premier League and national team in attendance? Yeah, the street scene is taking off in this small yet passionate country. 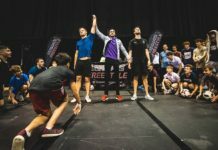 Hosted by Feet ‘n’ Tricks International, the African continental championships is sure to bring out some of the world’s most creative and daring talents for an epic three days of skills. There will be prizes for both competitors and spectators, of which include a brand-new car and all-expenses paid trip to England to perform at an English Premier League halftime show. In addition to the competition, the event will feature performances from the renowned Raquel Freestyle and Iya Traore. 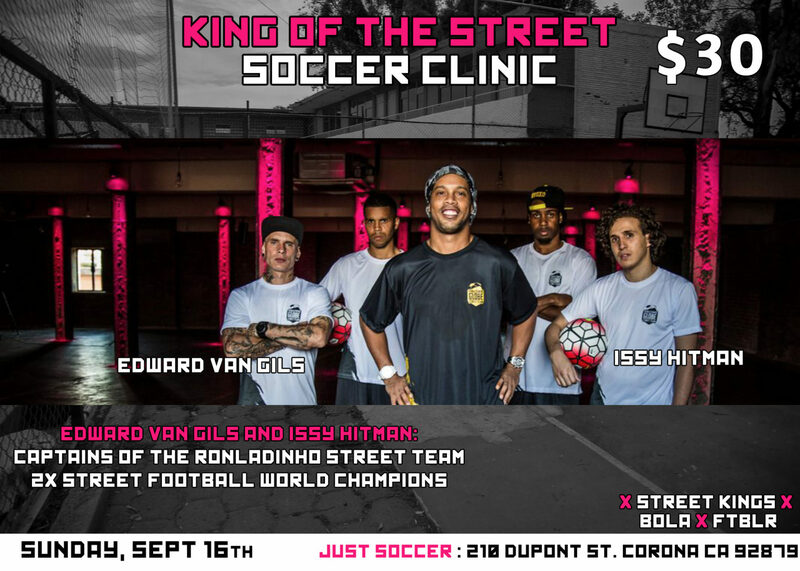 The godfather of street football himself, Edward van Gils will be hosting a one-day street football clinic in Los Angeles along with fellow Ronaldinho Globe Street Team member Issy Hitmain, the BOLA street team, and apparel brand FTBLR. If you’re looking to sharpen up your skills, this is the place for it! 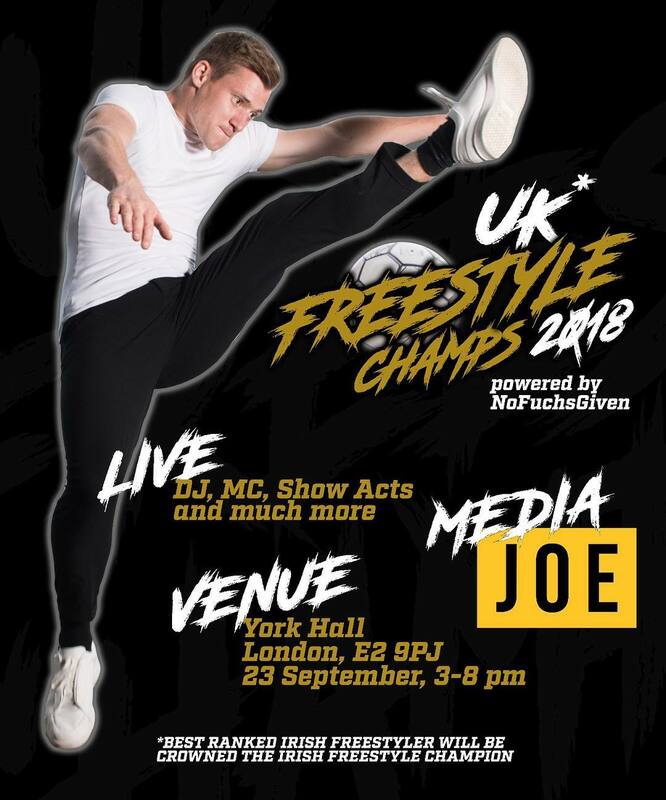 Hosted by Andrew Henderson — arguably the greatest freestyler of all time — the UK national champs will see England and Ireland’s best collide in hopes of earning an elusive national title crown. As if the competition wouldn’t be enough to draw you in, special guests set to make an appearance include panna pro Jack Downer, the recently retired Gautier Fayolle, and Leicester City player Christian Fuchs, whose No Fuchs Given fashion label is sponsoring the event. 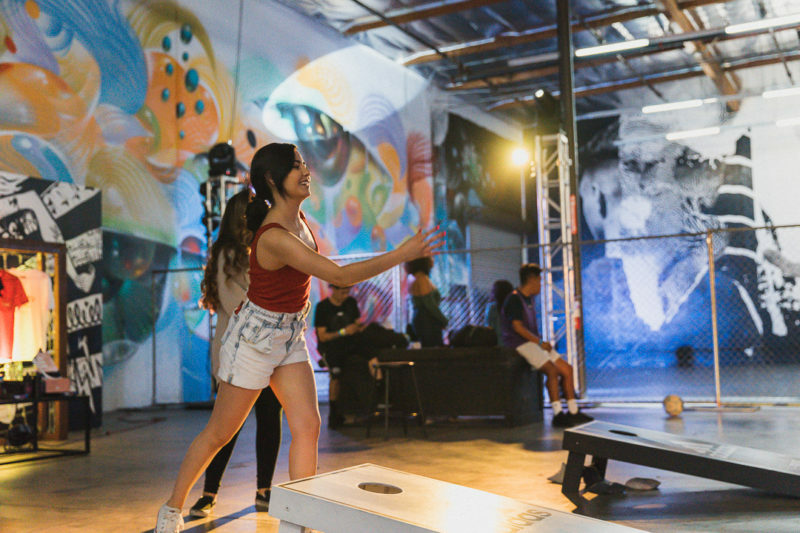 The last Friday of every month, UrbanFutsal LA’s Baller Night is the go-to event to kick off your weekend in style. Think you’re a baller? 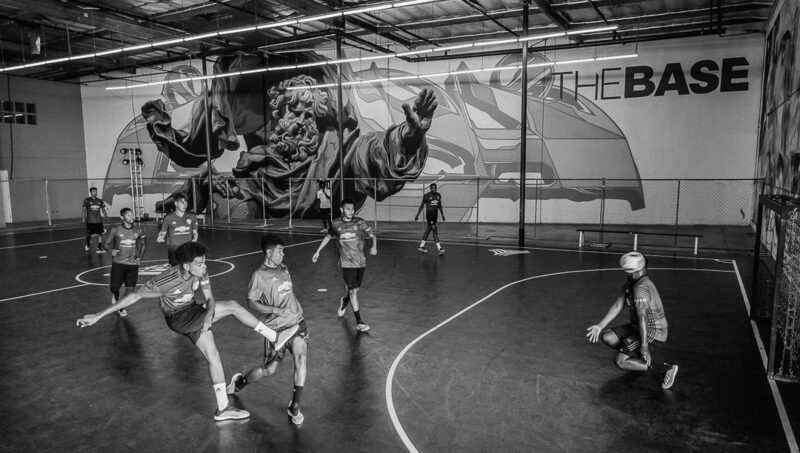 Test your skills in the highest level pickup games LA has to offer. In for a more chill night? Bring some friends and hang out, listen to music, and enjoy free food and drinks. You don’t want to miss out on this! We can’t forget our friends down under. 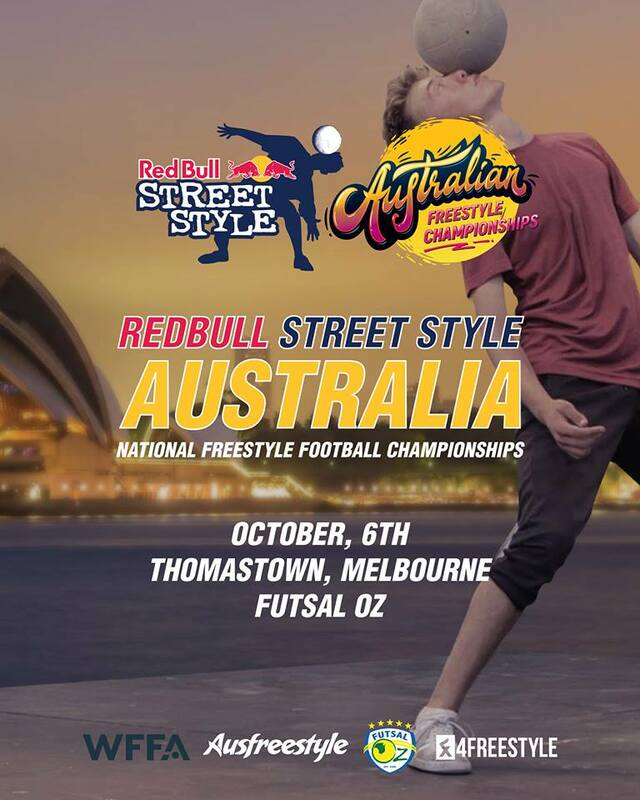 Yet another Red Bull Street Style World Finals Qualifier, the best Australia has to offer — including the likes of Tom Kentta and Jordan Morrison — will be battling it out for a spot in Poland. With plenty of freestyle and futsal-themed activities throughout the night, this will certainly be an entertaining event for all types of football lovers. 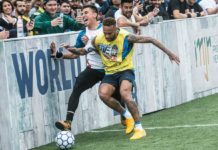 Neymar Jr’s Five 2017 Announcement: World’s Biggest Five-a-Side Tournament Returns!